At the beginning of every residency during my MFA at Spalding University, the Director of the program, Sena Jeter Naslund, would welcome us home and remind us that “we are all odd ducks here.” To me, Sena’s greeting always felt like the perfect “Welcome Home” speech. We weren’t un-odd, or de-oddified, there at the residency. I can attest that we were each and every one odd. We didn’t become in-liers rather than outliers, nor did we fit in with one another like a magic puzzle. We were odd ducks, together. A brace of odd ducks. Those of us who are “unconventional” often share this experience in common: Folks suggest that we’re rebels, that we defy conventions, just for the sake of being different. We odd ducks laugh at that. We do! Because we aren’t different from ourselves. We just don’t accept the convention simply because it’s the ‘done thing.’ We do what makes sense to our perception of the world. If that looks unconventional to others, we can’t help that. That is, as the saying goes, their problem. The truth is, I grew up as an outsider. That’s not entirely unusual for a preacher’s family. We were outsiders, having come into whatever town we currently lived in long after all the friendships had been established. We were outsiders. But I was an outsider among outsiders. Four brothers and me. I was the only one, in a family of seven who had a bedroom all to herself. 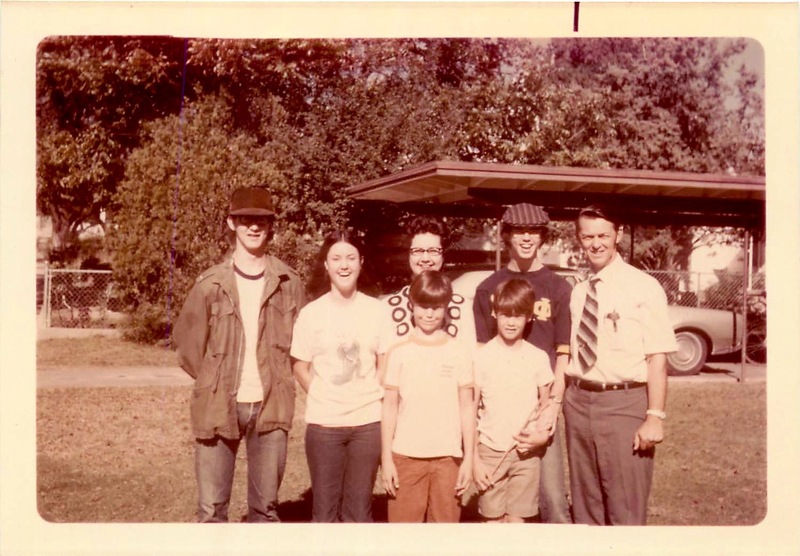 I was the family “outsider.” The odd duck in a family that was an odd duck family. Accepting that fact took a long time. Once I did, though, I could stop fighting to fit in. Not-fitting-in is evidently the way I fit in. I don’t understand that, but there it is. Suppose Mozart had tried to be original? [or unconventional?] 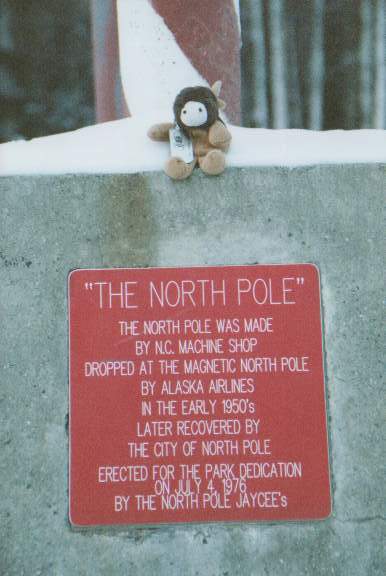 It would have been like a [person] at the North Pole trying to walk north, and this is true of all the rest of us. Striving after originality takes you far away from your true self, and makes your work mediocre. 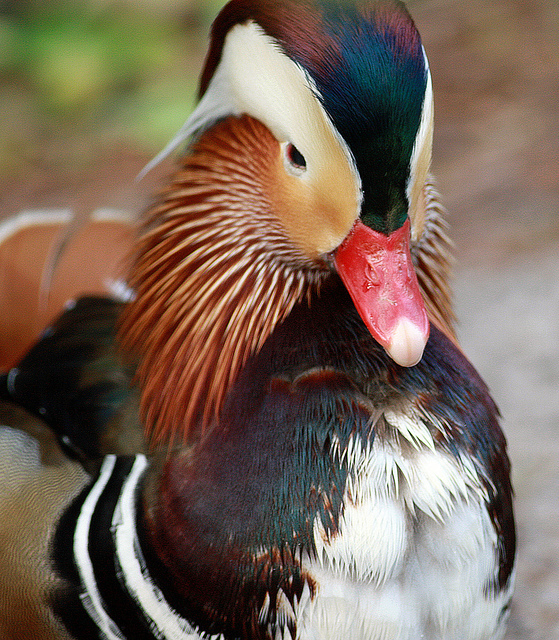 Are you an odd duck too? Use the Comment section to tell us something of your Odd-Duckness! Let’s get all the odd ducks together here, quacking happily. Be at your own North Pole, you odd ducks! Where do I fit in? Why don’t they like me? How can I make things better? Thoughts from a definitely odd duck. that band together for their own securities sake. ourselves….because no one is like anyone else. Ah, yes. First, perhaps learning to celebrate our own! It’s amazing to me how quickly we can turn our own differences into an internal feeling of “I’m bad” rather than “I’m different.” Do you think everyone struggles with this?